In the heat and humidity of the recent US Open series, there was a slow-mo nod to a long-retired great. 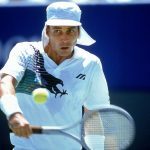 As Rafael Nadal was captured and then replayed covering his sweat-soaked racquet grip with sawdust, the commentators’ conversation inevitably led to Ivan Lendl, and the 1980s star’s unusual habit of playing with a pocketful of the stuff. That, in turn, invoked visions of the Czech / American’s trademark legionnaires’ cap – another quirk of habit or fashion now rarely seen in the game. Although, yes, young Aussie Marc Polmans has long been a notable exception. 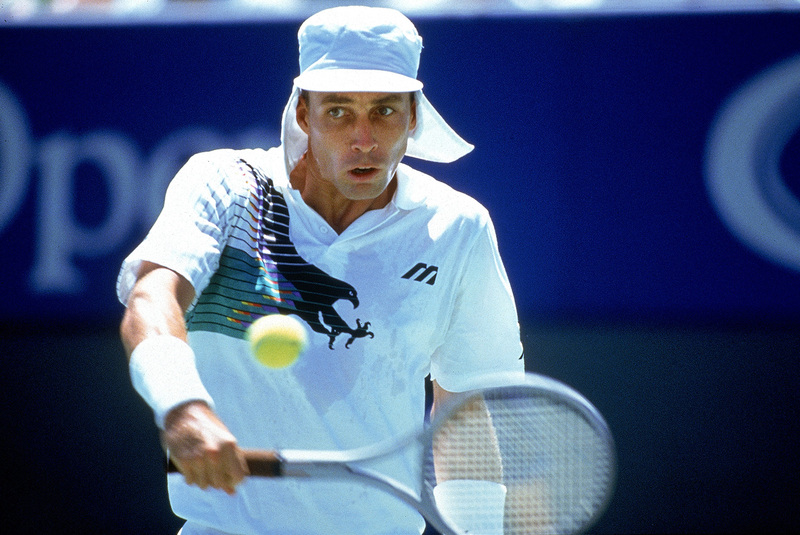 So, does that make Polmans a new-generation Lendl admirer, tradition-reviver … or just Sunsmart? 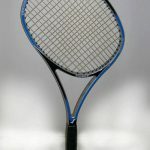 “I wear it because it protects me from the sun, but also because it feels normal now for me to play with it on and everyone knows who I am because of the hat,’’ said Polmans, promising to wear it for the rest of his career. And joking he would inspire others to do likewise. Except that, well, we all know he won’t. DID YOU SEE? 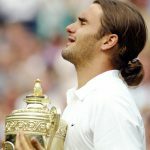 Roger Federer the third fittest athlete on the planet? Really?! 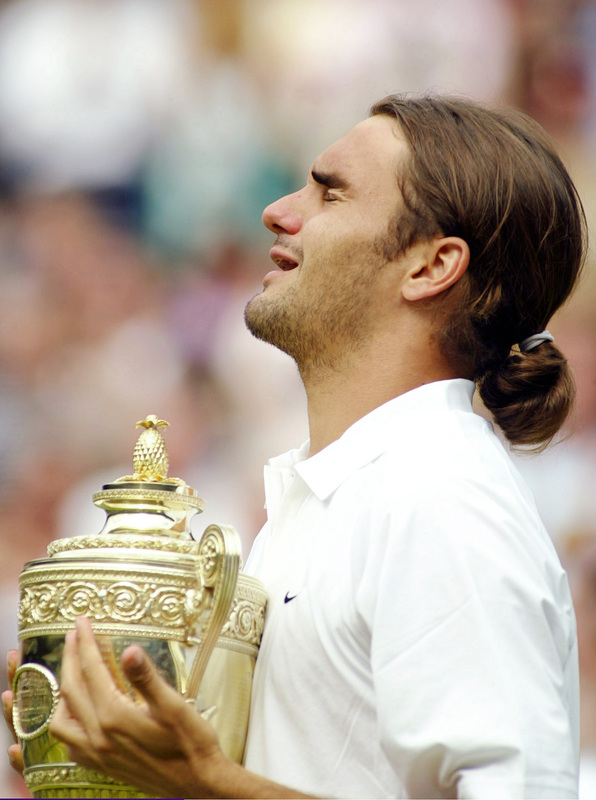 For, simply, there are some things in tennis for which there is just no coming back. 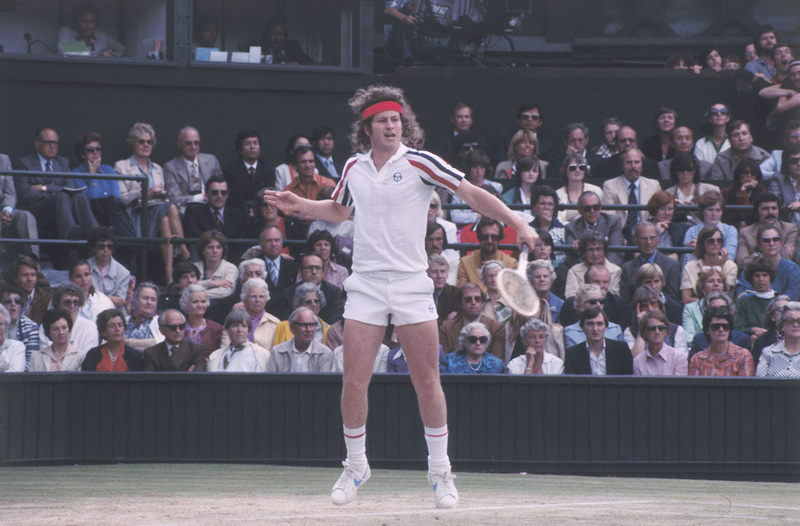 Think cricket-style flannel trousers or the shortest of Borg/McEnroe shorts for the gents. Long skirts or maybe an Anne White-style lycra cat suit for the ladies. Dunlop Volleys. Quaint wooden racquets and the braces needed to stop them from warping, juicy pre-match steaks and the wet cabbage leaves Rod Laver, Tony Roche and co tucked inside their caps to help keep cool. Or think Rafa’s signature muscle shirts and capri-length pirate pants. Both ditched in 2009 for more conventional polo tops and shorter strides. What a stink there was, at the time, when the Spaniard’s more “mature” playing wardrobe was unveiled. The neat little collars, though, were never going to last. They didn’t. 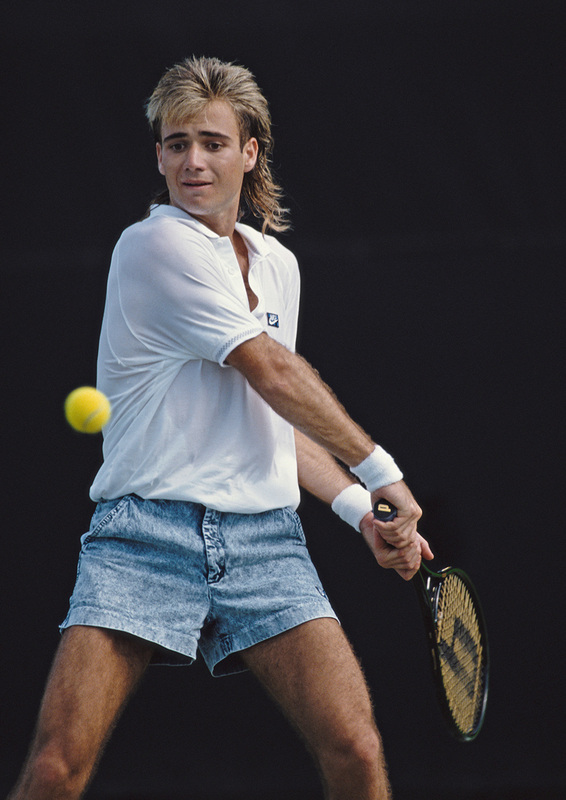 There has been no reprise of Andre Agassi’s jeans shorts, dubbed the “jorts”, that raised collective eyebrows back in 1989. A mercifully brief sighting. 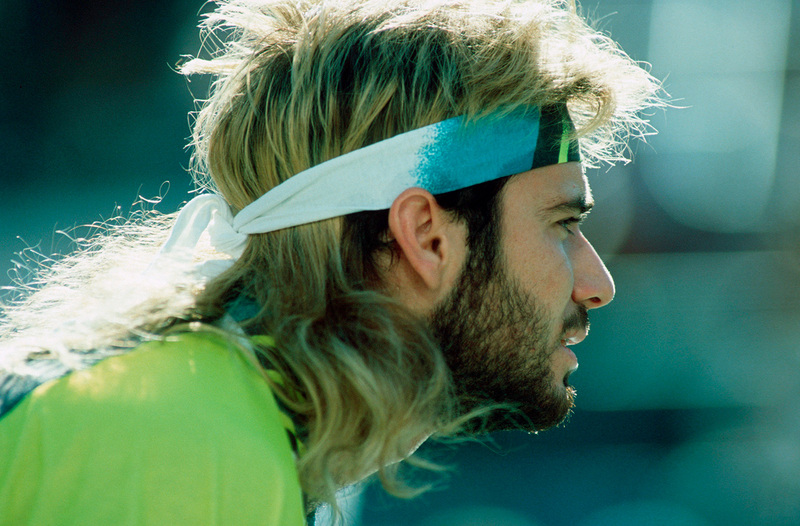 And let’s not talk about that frothy mane-style hairpiece attached with pins that threatened to fly off during the tennis rock star’s French Open finals loss to Andres Gomez. Toupees? So 1990. 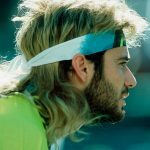 Gone too, is Roger’s unfortunate ponytail – an early look rather than an enduring one for the stylish Swiss who has become a favourite of his friend Anna Wintour’s Vogue. 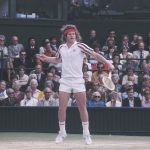 Incidentally, those bespoke Wimbledon blazers and cardigans are best left for magazine photo spreads, just as the checks on Pat Cash’s signature headband are more common on a Grand Prix flag. 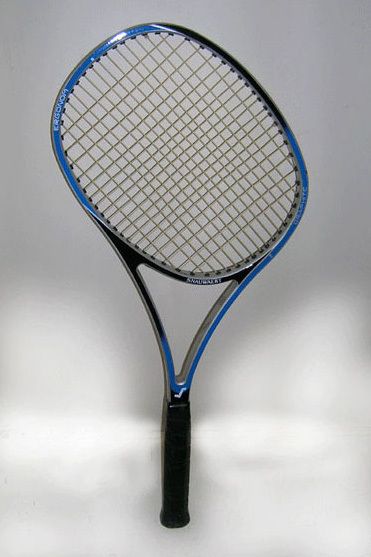 Obscure racquet manufacturers and string patterns – such as the outlawed “spaghetti racquet” wielded most famously by Ilie Nastase, or the curiously-shaped Snauwert, with its rotated head – have come and gone, too, as well as a bigger name known for its super-sized frames and a giant “P” for Prince. “Q” for Quite The Thing, really – which they were, in their day. And what of the ball-holder Arantxa Sanchez Vicario clipped onto the back of her skirt during the 90s? There was probably a patent on that nifty little idea – but one that left absolutely no-one with an early retirement to the Bahamas. Which might be a handy place to own a legionnaire’s cap, come to think of it. A pretty sunny place, Nassau. Marc Polmans, should he ever visit, will be admirably well-equipped.